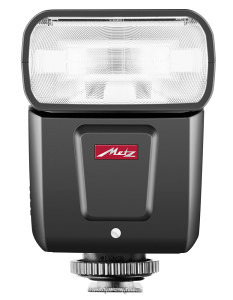 The Metz Mecablitz M360 Flashgun is ideal for compact mirrorless camera users as it's lightweight and small. 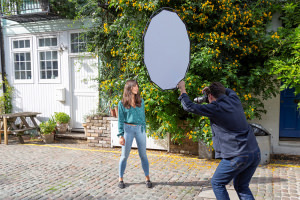 There's a new Reflector/Diffuser combo tool available from Lastolite by Manfrotto that's portable and perfect for everyday use. 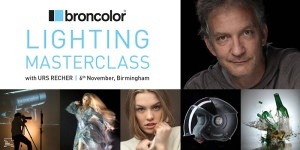 Join Broncolor photographer Urs Recher for a master class on studio lighting and light shapers. 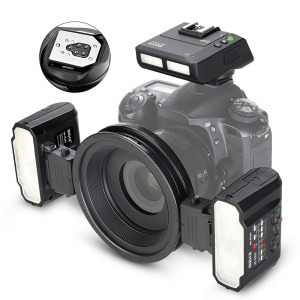 Meike has announced a macro ring flash for Canon cameras. 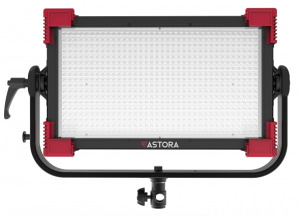 Astora LED lighting kits are now available in the UK thanks to InfinityX now distributing Wide Panel, Soft Panel and Spot Panel lights. 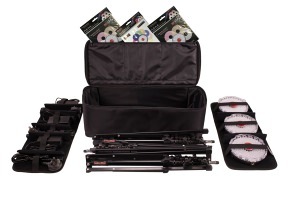 Rotolight has launched a portable 3-light kit for photographers. 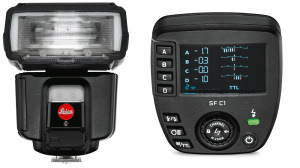 Leica have announced a new compact flash and remote control for on and off camera photography. 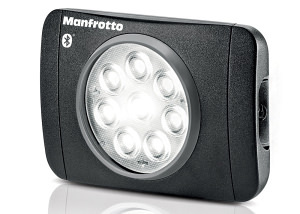 Manfrotto has extended its Lumimuse range with an LED featuring Bluetooth. 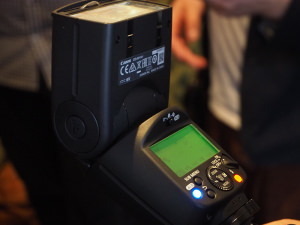 The new Canon Speedlite 470EX-AI calculates and manoeuvres the flash head position automatically. 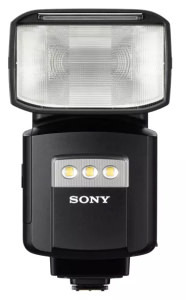 Sony has announced a new high-power flash and other accessories. 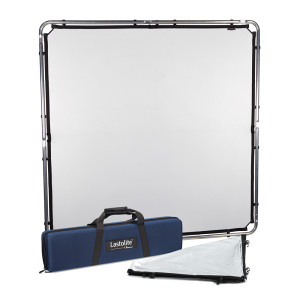 Two need additions have been added to the Lastolite By Manfrotto Skylite Rapid range.